‘Diamonds are forever’, diamonds are known as ‘a girl’s best friend’, and diamonds are the purest and most brilliant of the earth’s precious gemstones. Investing in a special diamond is not an everyday purchase, which is why this unique trip – the first of its kind in South Africa – has been curated as a once-in-a-lifetime experience. Guests get to follow the journey of an ocean diamond from its humble origin beneath the surface of the sea to its transformation into a symbol of love and object of beauty. 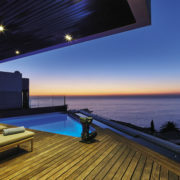 Ellerman House, in partnership with Benguela Diamonds, is offering its guests an exclusive opportunity to embark on a ‘diamond safari’ to the mineral-rich west coast of South Africa – a unique place of origin for diamonds worthy of the most exquisite jewellery settings. Benguela Diamonds is named after the predominant current, the cold, nutrient-rich Benguela Current, which flows in a northerly direction off the westcoast of South Africa. This exciting new experience, exclusive to Ellerman House guests, is particularly attractive to couples planning an engagement or celebrating an anniversary or milestone in their lives. 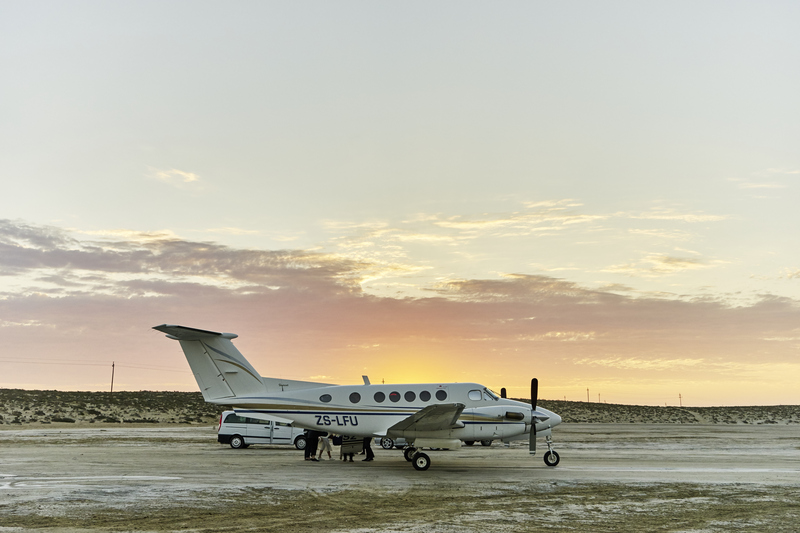 The tailor-made day trip begins with an early morning private charter flight from Cape Town to Port Nolloth on the west coast. The adventure begins the moment you are collected from Ellerman House by your chauffeur and transferred to a private terminal at Cape Town International Airport for your scenic flight on board a Swiss-designed Pilatus PC12 or a Kingair 200 aircraft. The journey takes approximately an hour and 15 minutes, following the desolate but beautiful coastline to Port Nolloth. There’s time to drink a toast to the adventure ahead and take memorable photographs before landing. Home base for the day is a luxurious, contemporary villa right on the coast, between Port Nolloth and McDoogles Bay, directly in front of Benguela’s private offshore concession. Decorated in marine tones of blue and white, the villa offers a high level of luxury and comfort to ensure that every aspect of your day is relaxed and pleasurable. The morning begins with a light continental breakfast while the host presents an introduction to the day’s activities. 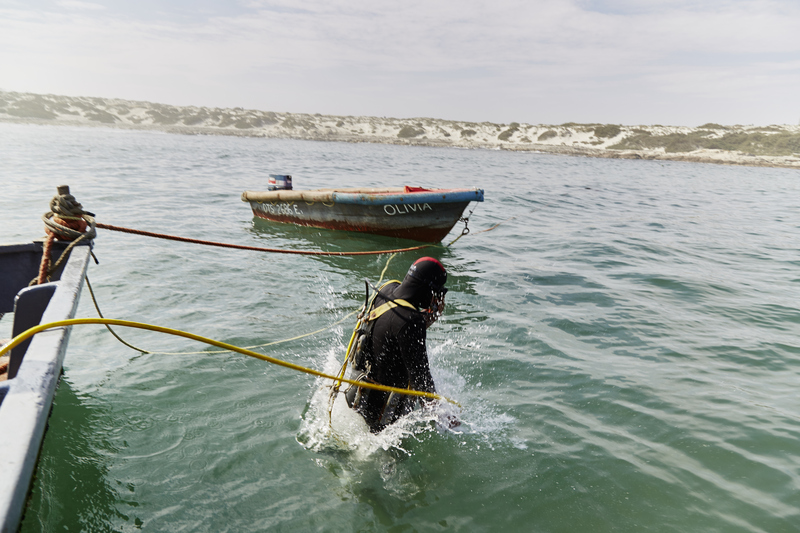 By mid-morning, the adventure gets under way with the option of joining the Benguela dive masters under the water. A valid diving certificate is all that is required, as the dive is an entry level one, in fairly shallow water. For those who choose not to dive, it’s just as exciting to be on the boat waiting for the precious seabed gravel to be brought up to the surface. The gravel runs into a classifier that separates the larger stones from the gravel. The remaining gravel is then ‘jigged’ which means that the diamonds are sorted from the gravel using a vibrating pan system. The heavier gemstones, such as garnets, olivines and diamonds, fall into the pan. Only then does the final sorting and grading process begin. A gourmet lunch awaits you at the villa after being out on the ocean. A private chef accompanies guests for the day to take care of all your culinary needs. 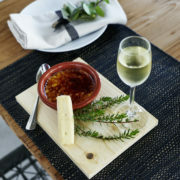 Ellerman House guests will be accompanied by their personal chef. In keeping with the coastal setting, we suggest a delicious seafood lunch of fresh line-caught fish or west coast crayfish, depending on the season. 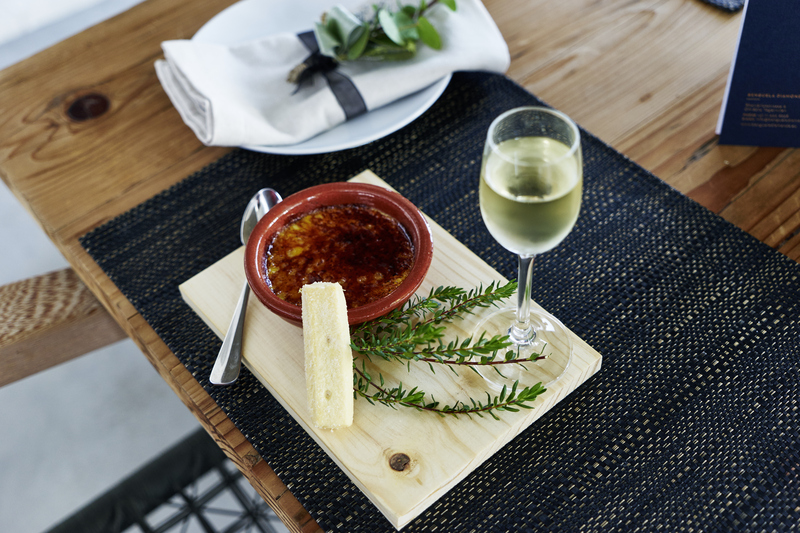 The gourmet lunch of your choosing is paired to award-winning South African wines, handpicked from Ellerman House’s exceptional wine collection. After lunch it’s time to sort through the day’s richest pickings with an expert from Benguela’s sorting team, and learn more about the grading of diamonds. This is the magical moment to select your rough diamond to be cut, polished and set into a piece of jewellery at the design studio in Stellenbosch. While nature determines the colour, carat-weight and clarity of a diamond, only a skilled craftsman can determine the cut, displaying the fire, sparkle and beauty of the diamond. When a diamond is cut to perfect proportions – not too deep nor too shallow – light will reflect inside the stone and disperse through the top of the stone, giving it an inner radiance. 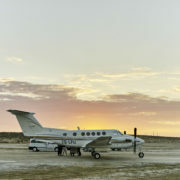 By late afternoon, guests are winging their way back to Cape Town aboard their private aircraft. 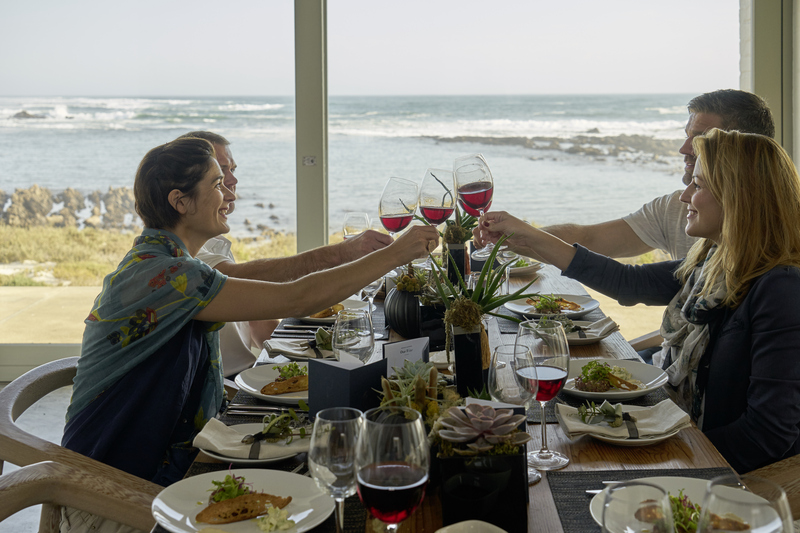 Safely back at Ellerman House, guests round off the day by having a fabulous dinner on the terrace, overlooking the Atlantic Ocean. The idea to make the diamond safari accessible to discerning clients began with one man’s dream of expanding the diamond business beyond mining by taking ownership of each step of the process to ensure authenticity, quality and seamless service. 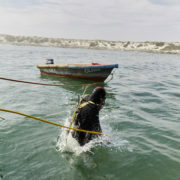 The man in question is Wynand Hendrikse, an experienced South African diamond diver for over 20 years, who launched Benguela Diamonds precisely to offer a complete service to his clients at Aphrodite Diamonds, the family run diamond and jewellery design studio he owns in Stellenbosch. 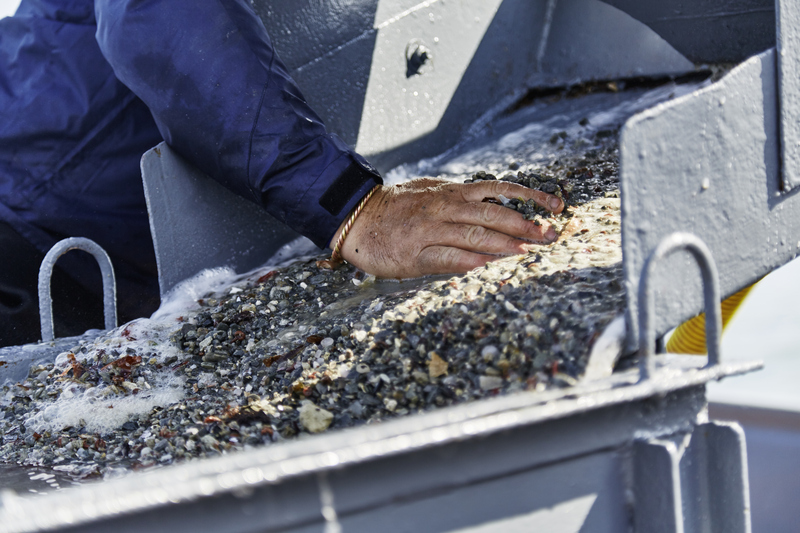 Not only does the company mine and dive its own diamonds, operating a private ocean concession on the west coast, it also has its own cutting works and goldsmith. 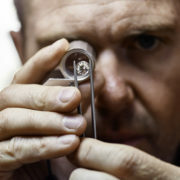 ‘Mining our own diamonds gives us a very exclusive niche in a market where traceability has become extremely important. This not only certifies the origin of our diamonds, but is also a guarantee of fair working conditions in our concession,’ explains Wynand. 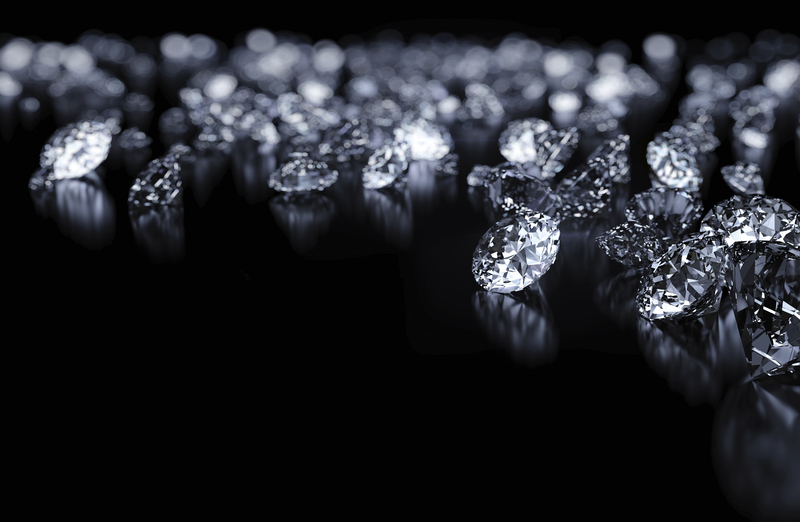 To his knowledge, Benguela Diamonds is the only company in the world which controls the entire journey of an ocean diamond, from mining to polishing to setting. 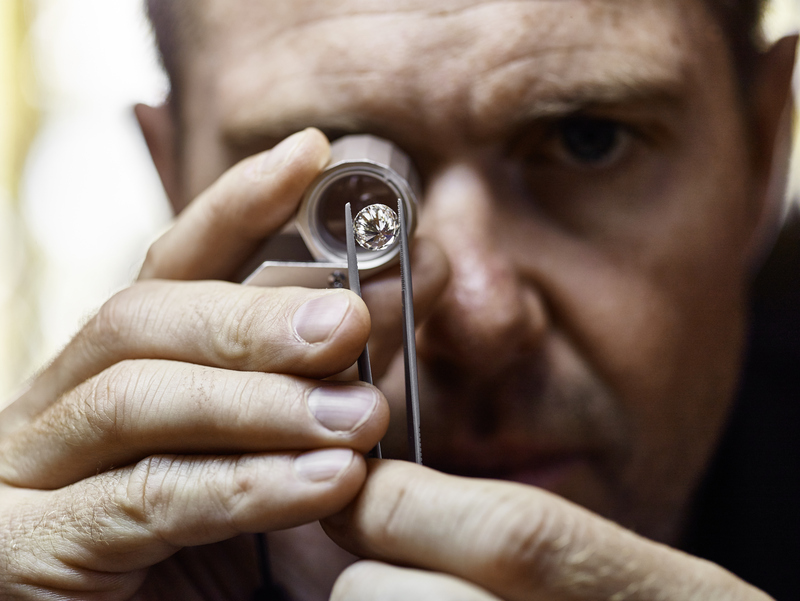 For visitors to Cape Town, the biggest advantage of investing in a diamond through Benguela is that it only takes five to seven consecutive working days to get a diamond cut and polished, and a piece of jewellery designed, made and certified. It’s a high-end example of a ‘one-stop shop’, is how Wynand sums it up. The diamond safari will be available from 20 October 2017, and is dependent on prevailing weather conditions. 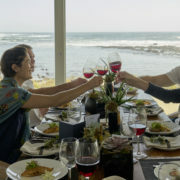 Available for a maximum of 6 guests, the trip costs R225,000 and includes the road transfers, return air transfer on a private aircraft, and all food and beverages during the day. 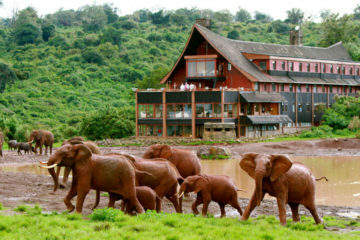 The price remains the same, regardless whether 2, 4 or 6 guests travel together. 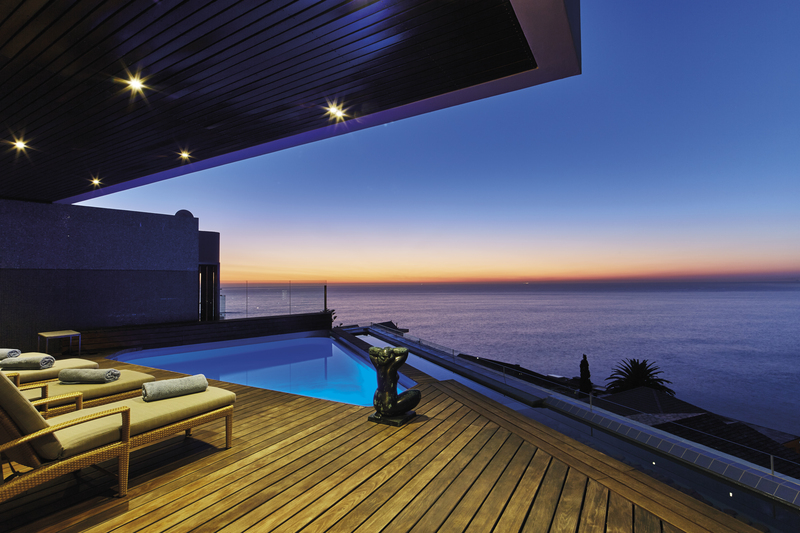 Note that the price excludes accommodation at Ellerman House, the cost of any diamonds purchased from Benguela Diamonds and also excludes the cost of designing and manufacturing a piece of jewellery.